A Moment of Silence on November 11 – Adventures in Networking! 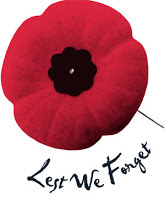 For Canadians, today is a powerful and important day. 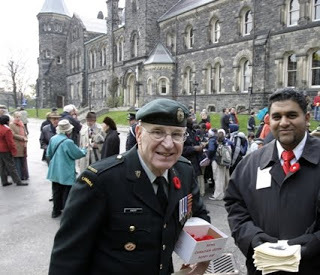 I would love to hear your stories of Remembrance – here’s mine. – I bleed blue and white. When I was a student at the University of Toronto I visited the Soldiers’ Tower, Canada’s second largest war memorial each November 11. 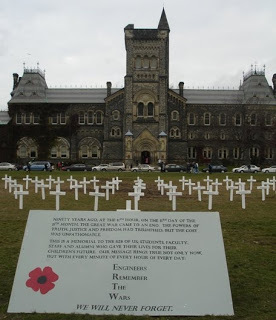 My first year I went up to the “memorial room“, the University of Toronto’s museum of Remembrance. 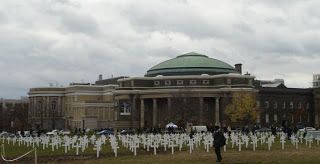 There was a panoramic picture from the Great War, of students who were going to war, all lined up on front campus. They looked no different than me. I realized then the only difference between us was when we were born. When I worked for the University I got connected to the Soldiers’ Tower Committee who stewards the Tower. I can’t tell you the real life stories of Veterans I learned. It’s not the ones that died, it’s the ones that returned home and never really lived a normal life. If you know my pers onal motto ( to learn from the wisdom of others ) I have learned much from the members of this team being their youngest non-military member. 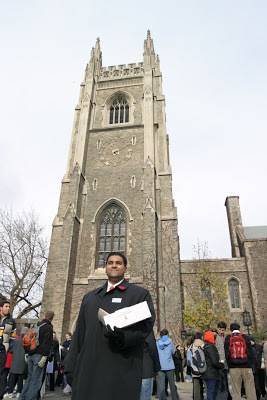 Each year since 2004 I take the day off and help run the UofT Remembrance Day events. I have no doubt that you’ll join me today in a moment of silence at 11am. Here are a couple shots of a memorial the engineers put together a couple years ago. It was truly thoughtful and respectful, with the actual names of the alumni on each cross. I am an arts student – so I truly feel that engineers are a dirty filthy bunch of purple turds with inflated ego’s and no social skills. And if turds can respect and remember…. Next PostNext Who encourages your creativity? Moleskine plug!